March is National Social Work Month, and to celebrate, the department of social work at Southeast Missouri State University hosted its first Jane Adams Lecture Series on Tuesday. Their main speaker was former congressman Edolphus Towns from New York, who created the Congressional Social Work Caucus and served in the House of Representatives from 1983 to 2013. He sat down with us to share the main points of his lecture and to talk about the importance of social work. 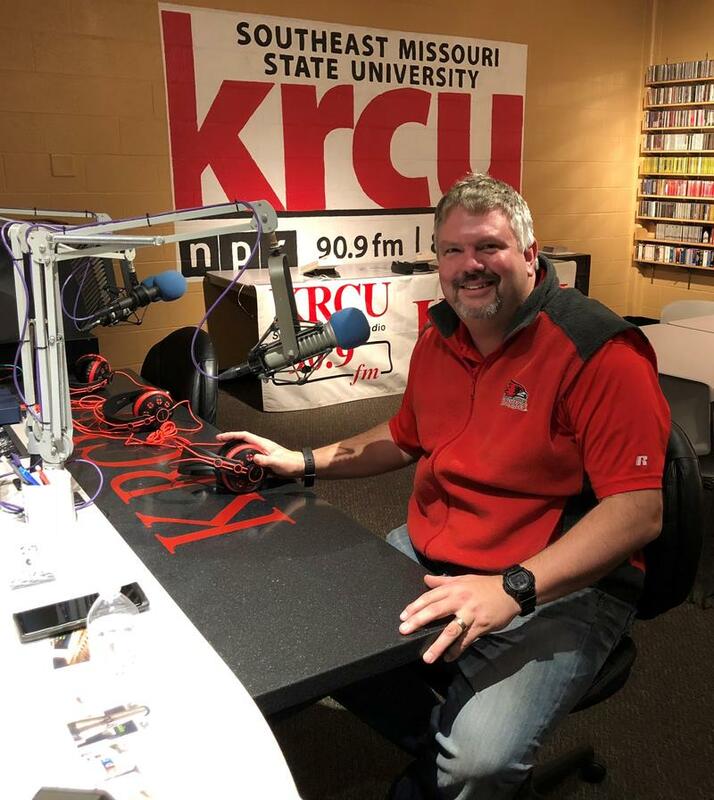 On this edition of Going Public, we talk with Dr. Jim Peterson from Southeast’s Department of Polytechnic Studies about using drones as a hobby versus using them commercially. 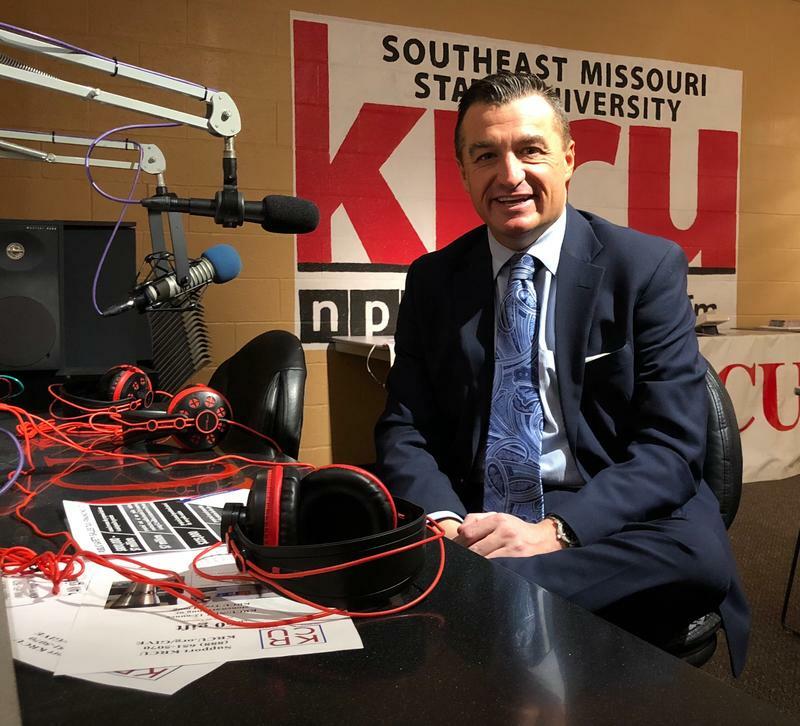 On this edition of Going Public, we talk with Brian Gerau with the Jackson Area Chamber of Commerce about the next installment in their Business Leadership Series focused on Active Intruder Defense Training. It will be held on Wednesday, March 28 from 8-10 a.m. at the Jackson Civic Center. More info. 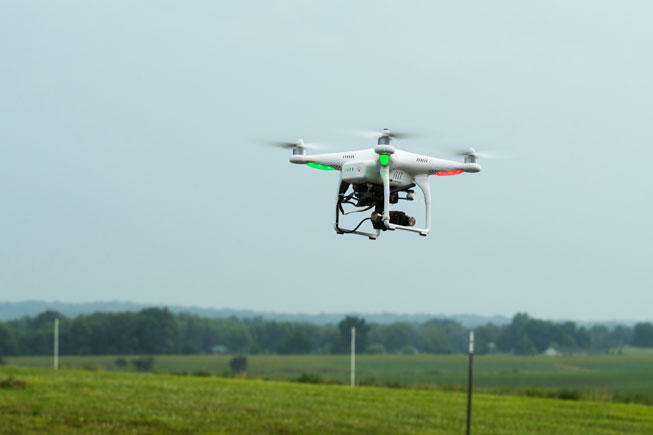 We talk with Dr. Jim Peterson about the many applications and uses of unmanned aircraft systems (drones) ranging from law enforcement to agriculture. Peterson is an assistant professor in the Department of Polytechnic Studies at Southeast Missouri State University. For more information about the unmanned aircraft systems program at Southeast, click here. We talk with Brian Gerau about the “Keep Jackson Safe” initiative that will be on the April 3 ballot. It proposes a half-cent sales tax to complete enhancements to Jackson’s public safety. Gerau is the Executive Director of the Jackson Area Chamber of Commerce and the treasurer for "Keep Jackson Safe."